1. Beautiful & responsive websites designed to convert more business. 2. Prices well below traditional agencies, generating a higher ROI. 3. Our customers appear on Page One of Google. To build an easy-to-use & elegant website to generate more revenue for your business, contact us. Our Loyalty Program is a sure-fire way to bring your customers back for repeat sales. Offer loyalty points to your customers and watch them come back again and again to buy. With clickguru, you can reach out to your Facebook fans with a store right on your Facebook page. Sell products on Facebook and drive more traffic to your website. 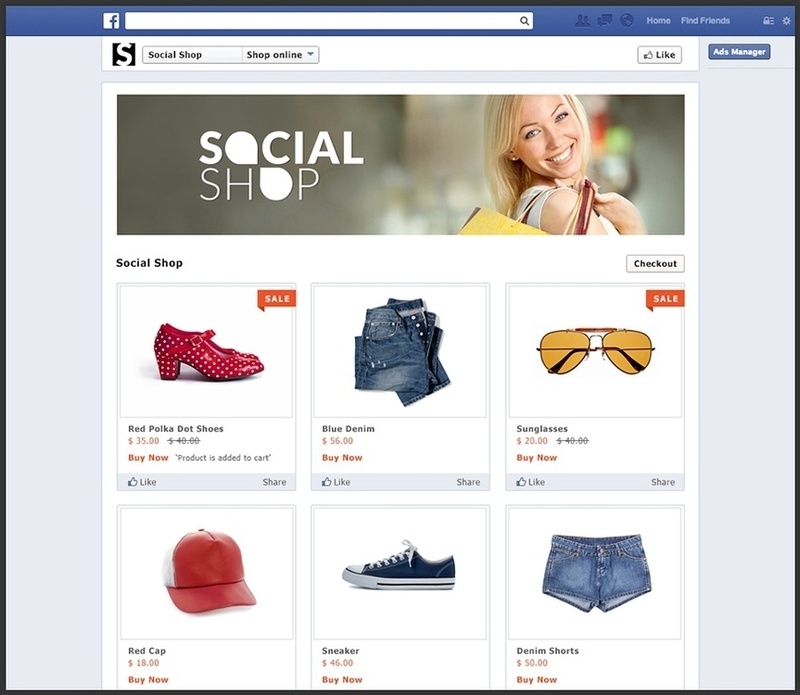 It’s easy to create your Facebook Store right from your clickguru workspace. 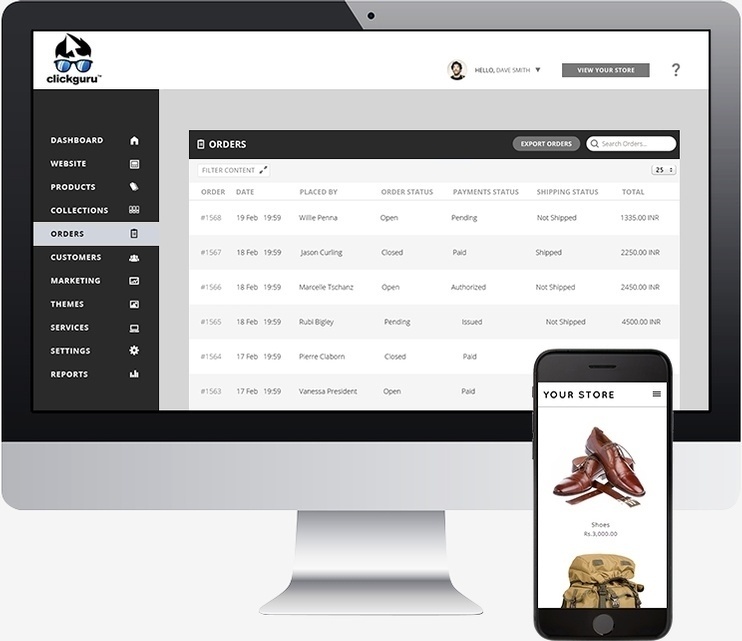 Select your products, choose your store layout, connect to Facebook, and your store is live. 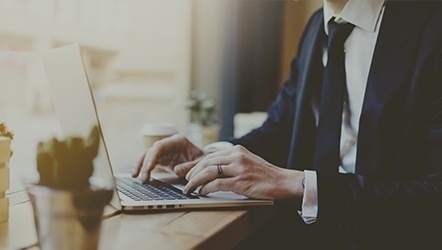 Keep your audience informed and increase traffic with a blog. Our blog platform is hosted right on your website, so you enjoy all the SEO advantages of having a blog + website on the same domain. 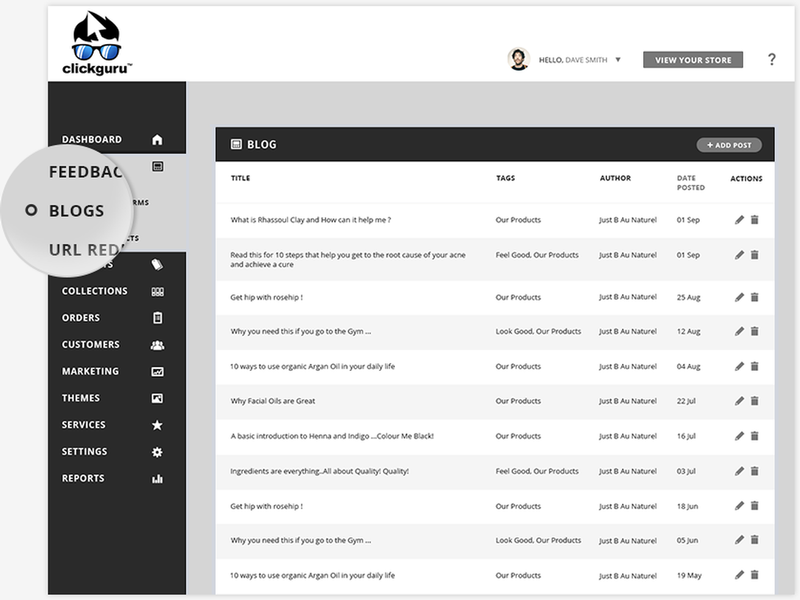 And it’s simple to add blog posts right from your clickguru dashboard, on your computer or even mobile phone. All clickguru sites can be redirected to your own custom domain name. Whether you’ve purchased your domain name already, or you want us to take care of it, we’ve got you covered. clickguru is a certified reseller for Google Apps for Work, which gives you Gmail accounts with your own domain, like sales@yourcompany.com, as well as chat, video, and great mobile apps.